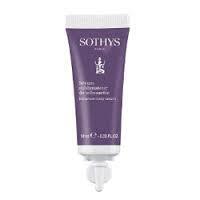 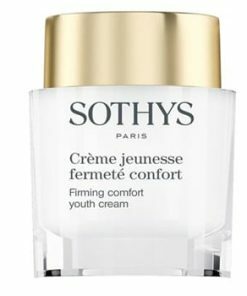 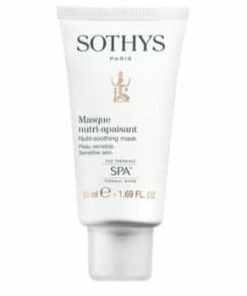 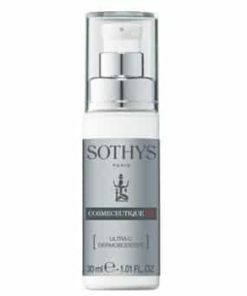 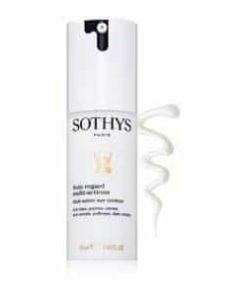 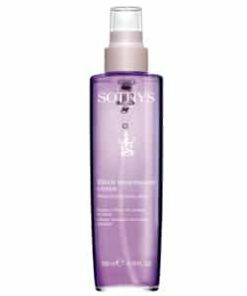 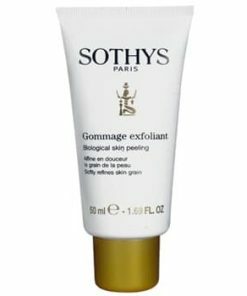 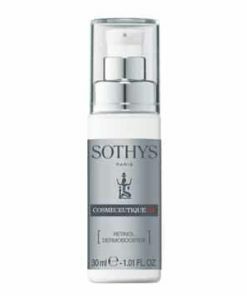 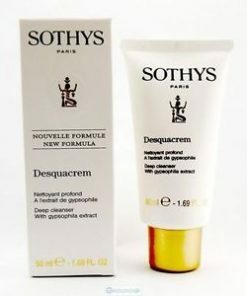 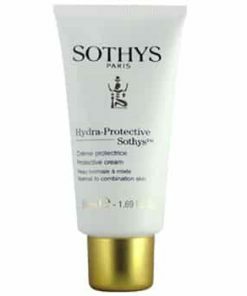 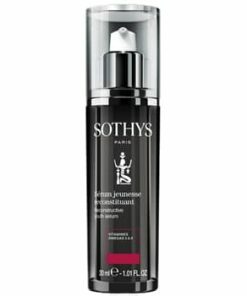 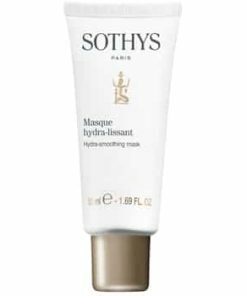 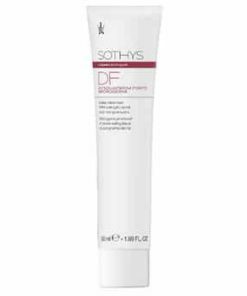 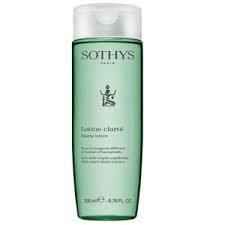 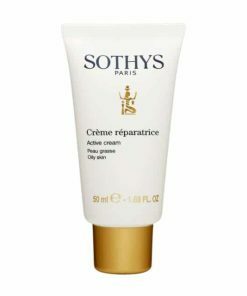 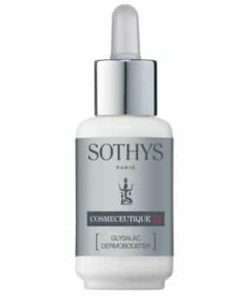 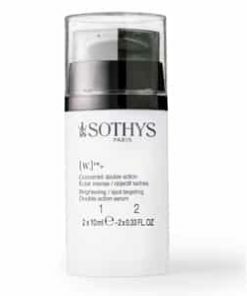 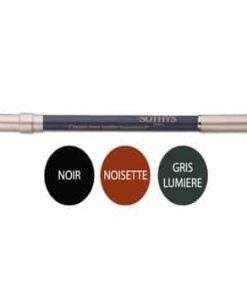 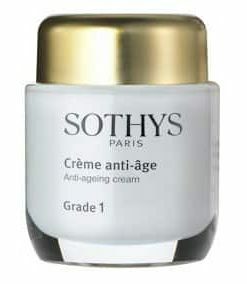 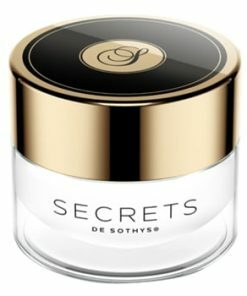 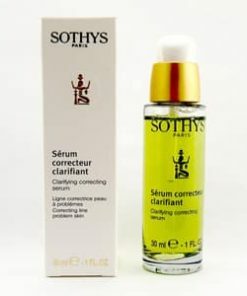 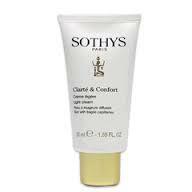 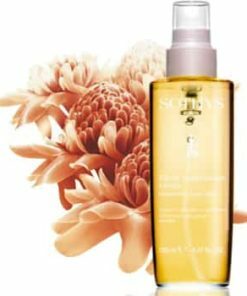 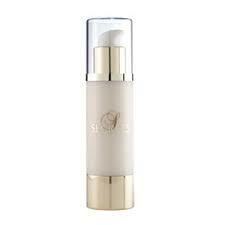 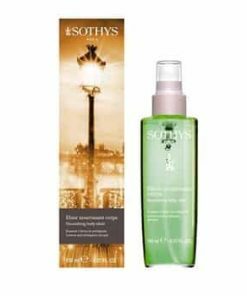 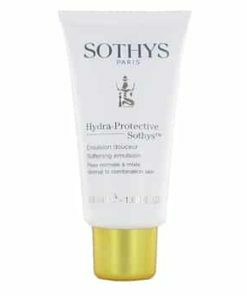 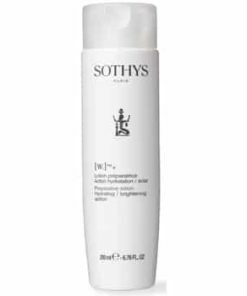 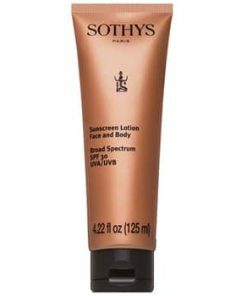 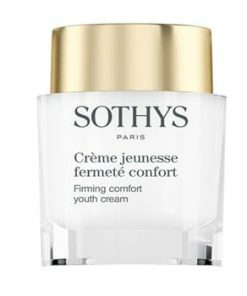 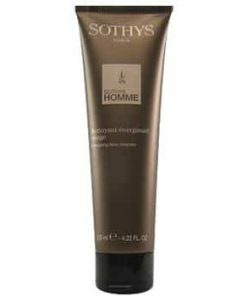 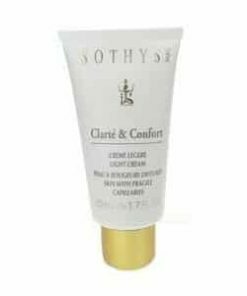 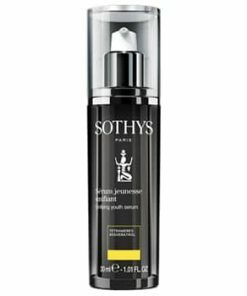 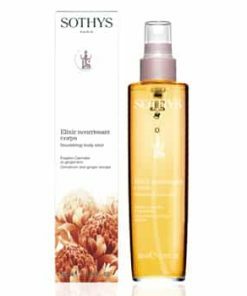 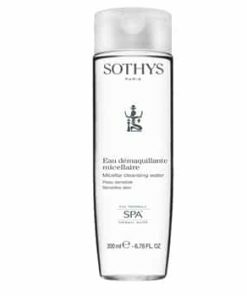 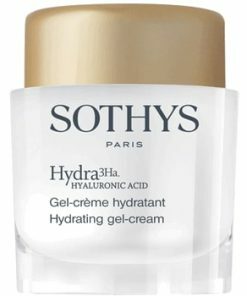 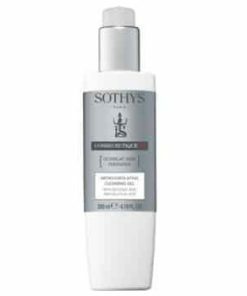 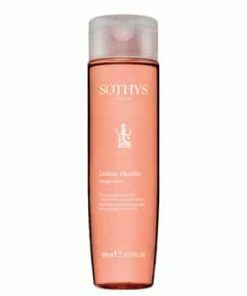 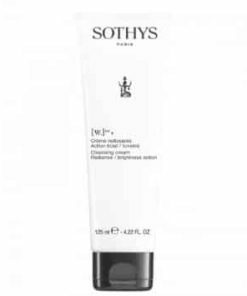 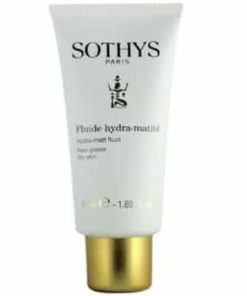 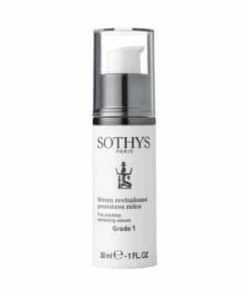 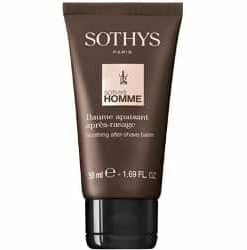 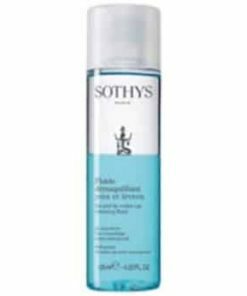 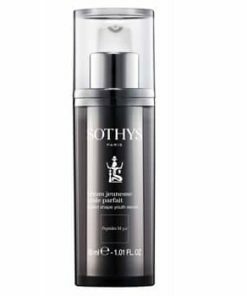 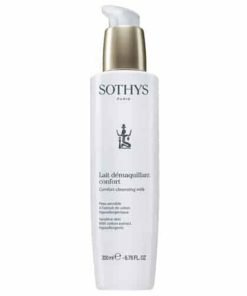 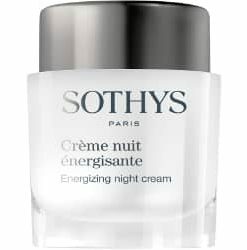 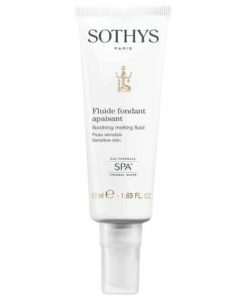 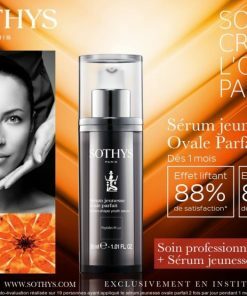 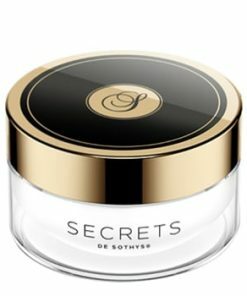 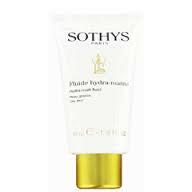 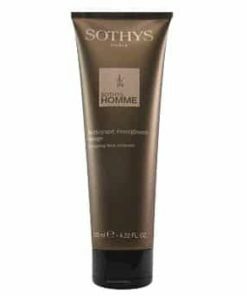 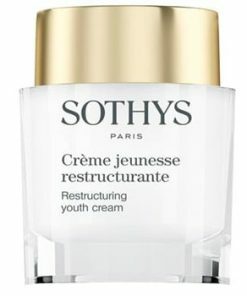 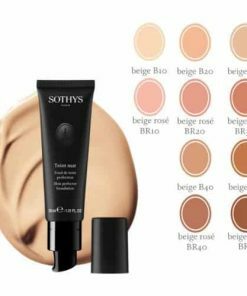 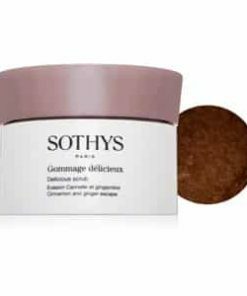 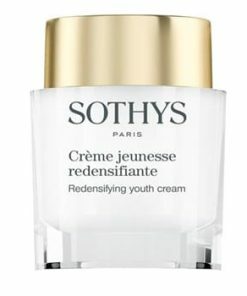 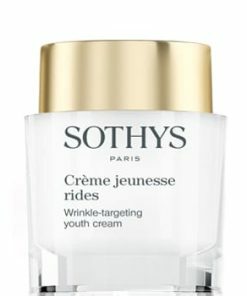 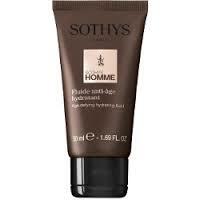 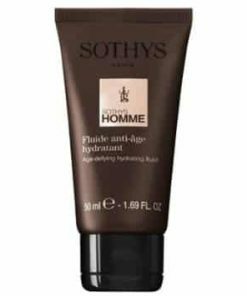 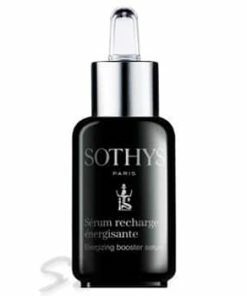 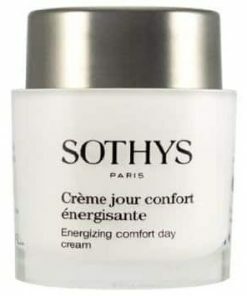 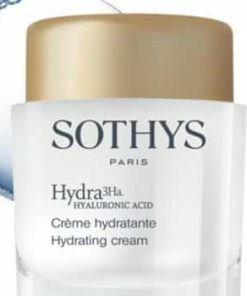 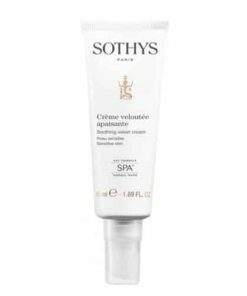 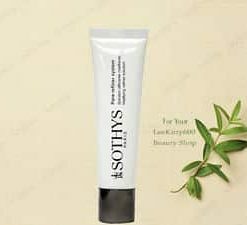 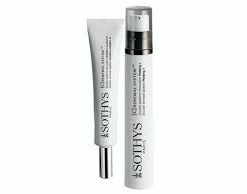 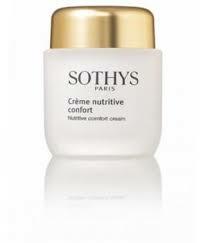 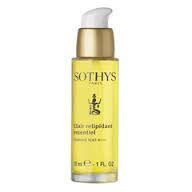 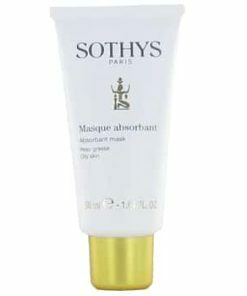 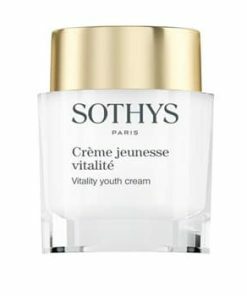 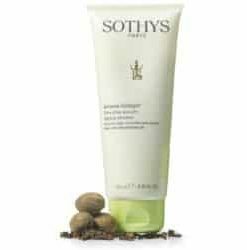 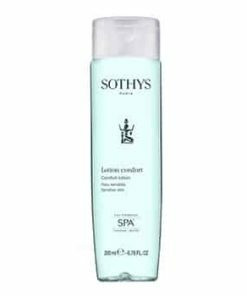 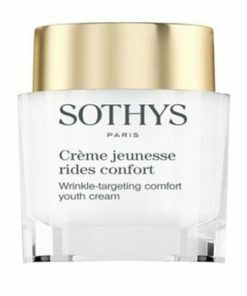 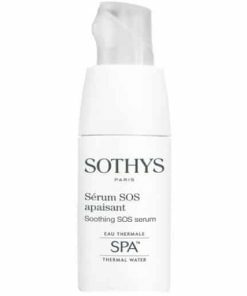 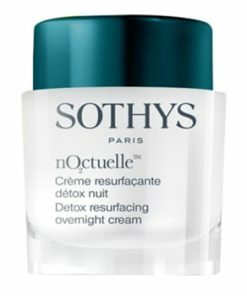 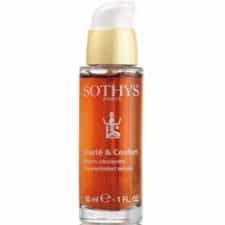 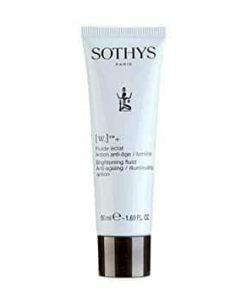 Sothys Pore Refiner Complexion Perfector is designed to conceal and reduce the appearance of large pores. 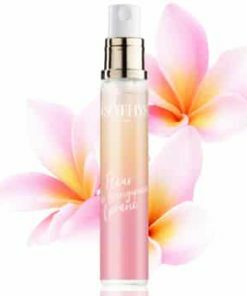 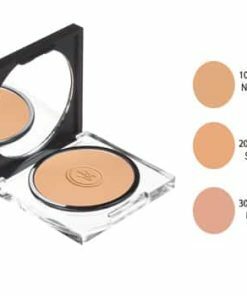 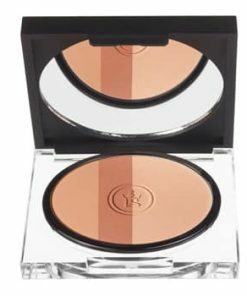 The formula glides on and feels soft to the touch as it provides a hint of illumination under your makeup and works to minimize pores. 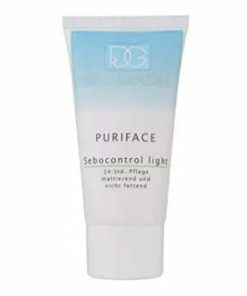 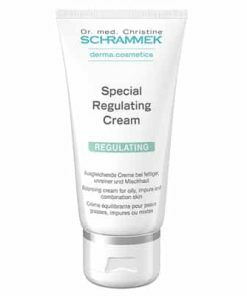 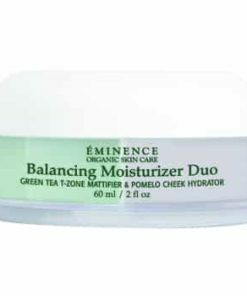 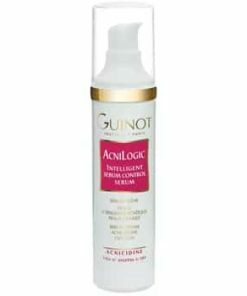 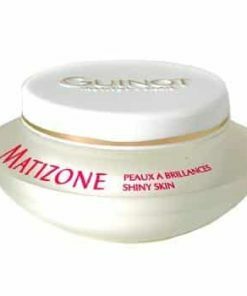 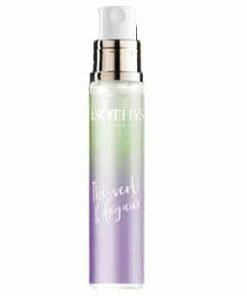 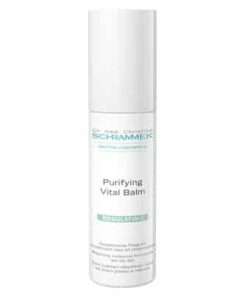 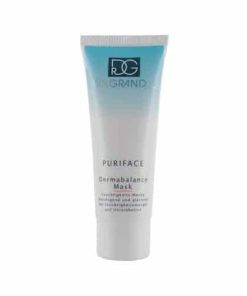 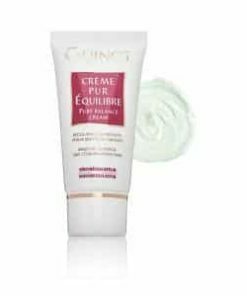 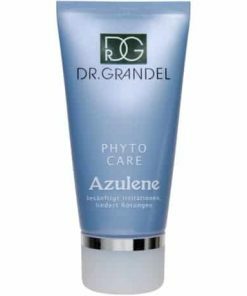 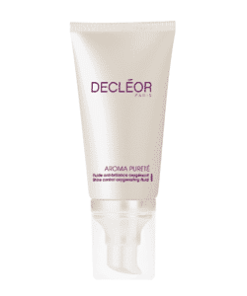 This product acts like a �second skin� that masks and decreases the visibility of large pores even with one application! 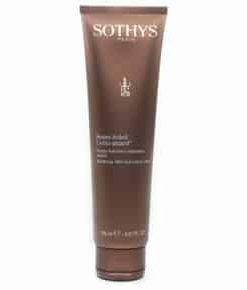 It also has an extremely soft texture and give a nice matt finish. 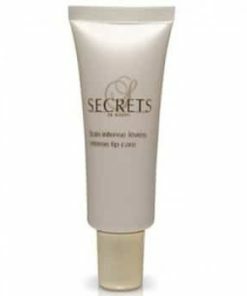 Hides the appearance of large pores. 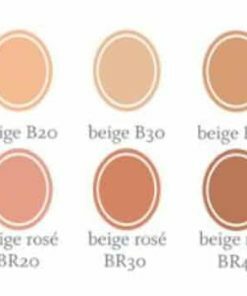 Comes in a universal color. 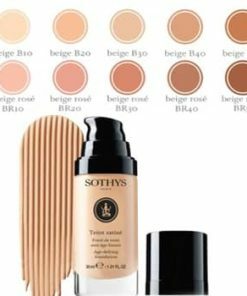 Use prior to make-up as a foundation to build resistance. 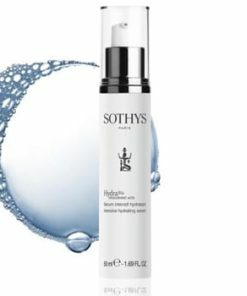 It can also be used as a touch-up on affected areas throughout the day.